So, the weather may be on the chilly side but that doesn't mean you need to compromise on style. 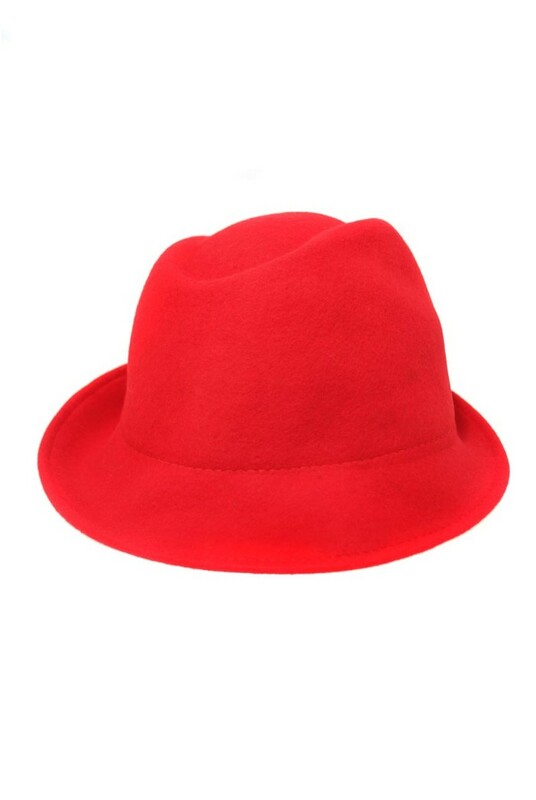 Use your head and invest in some seriously stylish headwear this season like this ruby red fedora hat with its kooky slant and totally vintage look - we have it banged on our barnet every day! This 1970s style hat looks ace with an oversized camel coat or set against a black leather jacket for an up to date take on an old school look.